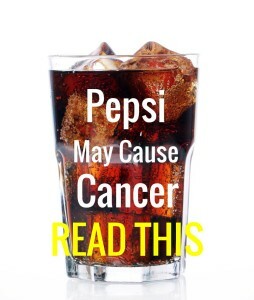 Pepsi has finally admitted that its products may cause cancer, after attempting to conceal this from consumers years. Please be sure to share this story on social media so Pepsi drinkers know what they’ve been drinking! Remember the “Pepsi Challenge”? Random participants were given an unmarked sample of Pepsi, and an unmarked sample of Coke and were asked to chose which they preferred. I took the Pepsi Challenge, and of course, I knew my Pepsi! I was always a lifelong Pepsi gal, but that’s over now. Here’s one good reason to choose Coke over Pepsi (or better yet, cut out soft drinks all together! Pepsi has finally admitted that its products may cause cancer, after attempting to conceal this from consumers years. In 2013, The Center for Environmental Health released test results showing that Pepsi intentionally covered up the presence of high levels of a known carcinogen (ie: cancer-causing ingredient) in Pepsi, Diet Pepsi, and Pepsi One. At that time, The Pepsi Cola company denied both the presence of this chemical in its colas, and the fact that it was dangerous. 4-Mel, which is short for 4-Methylimidazole, is a compound that is formed in the manufacturing of caramel coloring, and it is a known carcinogen. California state law requires manufacturers to place a cancer warning label on beverages that contain this ingredient, but the Pepsi Cola company has refused to comply. Now, as part of a settlement of a class action lawsuit by the state of California against Pepsi, Pepsi has agreed to ensure its caramel coloring’s 4-Mel levels do not exceed 100 parts per billion in products that sold anywhere in the United States. But its still a cancer causing agent if you drink more than one glass or can a day. And, if you’ve been drinking it for years while Pepsi exceeded allowable levels, and failed to put warnings on their labels, any amount now may be too much. 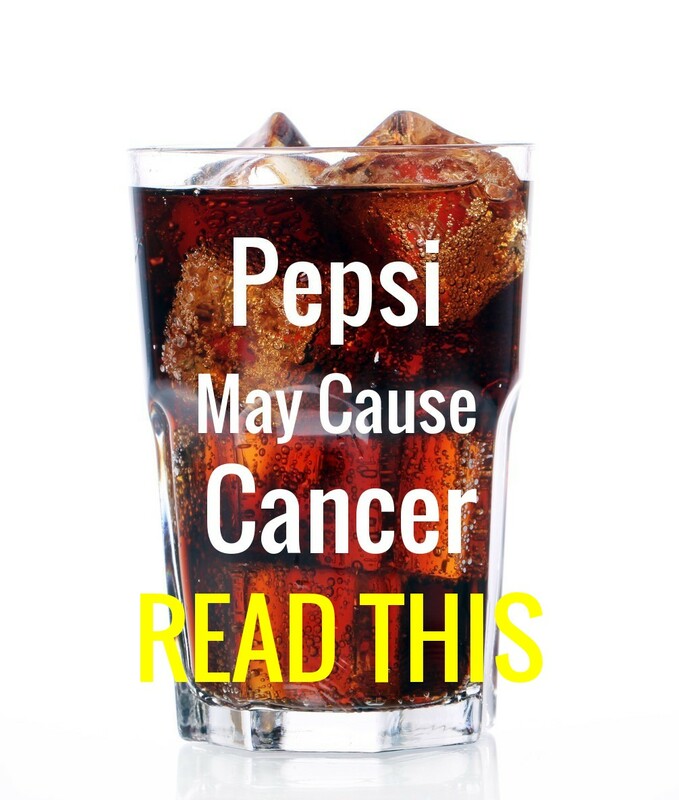 The lawsuit accused Pepsi of failing to warn people that its beverages contain 4-Mel, which is an officially recognized as a cancer-causing chemical. A 2014 Consumer Reports test showed that the 4-Mel in Pepsi exceeded the allowable level of 29 micrograms per bottle or can. That means they were in violation of the law and consumer protection statutes in the state of California which specifically requires manufacturers to provide consumers with clear warnings on their labels when their products will expose them to toxic or cancer-causing chemicals. The state’s Office of Environmental Health Hazard Assessment set the cutoff at 29 micrograms because that level creates a risk of cancer of one in 100,000. Pepsi’s main competitor, Coca-Cola, has kept its levels well below the cut-off. So what’s Pepsi’s excuse? Pepsi has tried to argue that the cutoff level refers to the amount of exposure per day rather than exposure per can, and that the average Pepsi drinker consumes less than a can a day, so there was no need to place a warning on it. Is drinking soda really worth risking cancer? Its bad enough that cola causes obesity, but cancer?! (You can easily drop 15 pounds just by skipping 1 soft drink a day). It simply does not make sense for people to expose themselves unnecessarily to an ingredient that merely serves to color their beverage. 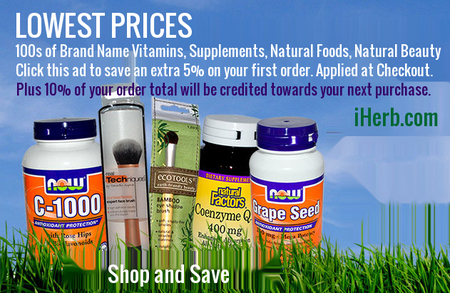 But the bottom line is that consumers have the right to be aware of what they are putting in their bodies. 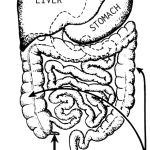 Want to know what other popular foods you consume that pose serious hidden health hazards? Check out the popular book Food Forensics .